Go above and beyond with your design validation analysis. 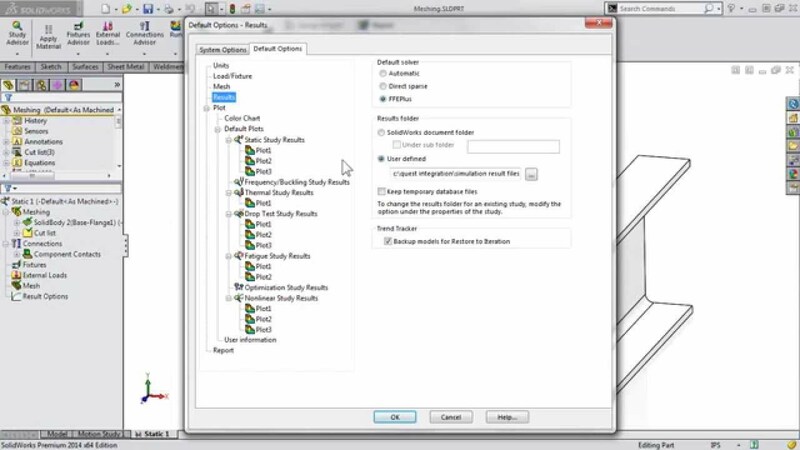 SOLIDWORKS Simulation Professional is a SOLIDWORKS Integrated tool for finite element analysis. 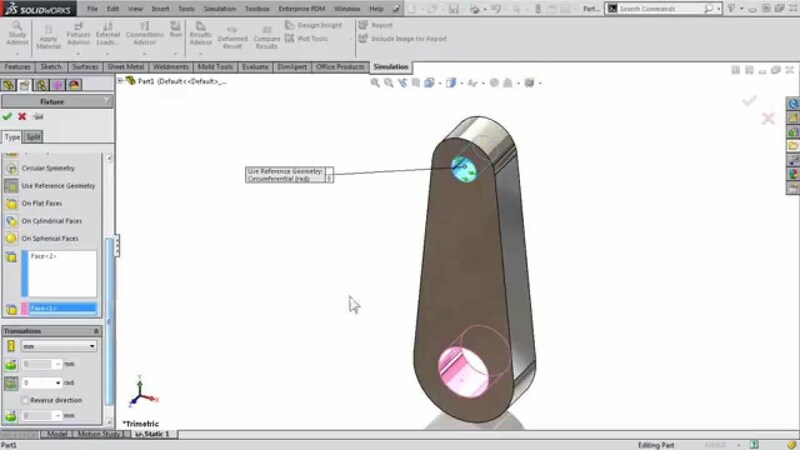 The analysis tools featured in SOLIDWORKS Simulation Professional will allow any Engineer, Designer, or Analyst to investigate a wider variety of engineering applications for their designs. 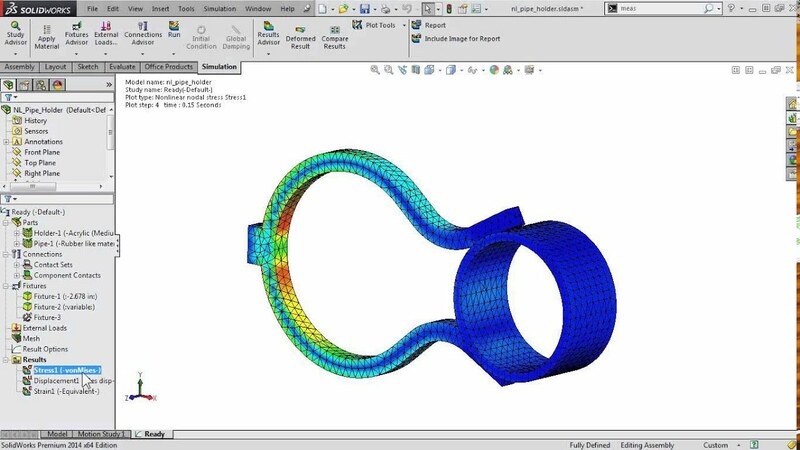 Simulation Professional will help to analyze various operating conditions for your design using analysis tools for Thermal conditions, Frequencies, Buckling, or drop testing. Simulation Professional also helps to satisfy your needs for accurate, industry standard information with sub-modeling analysis, optimization, and Pressure Vessel analysis.